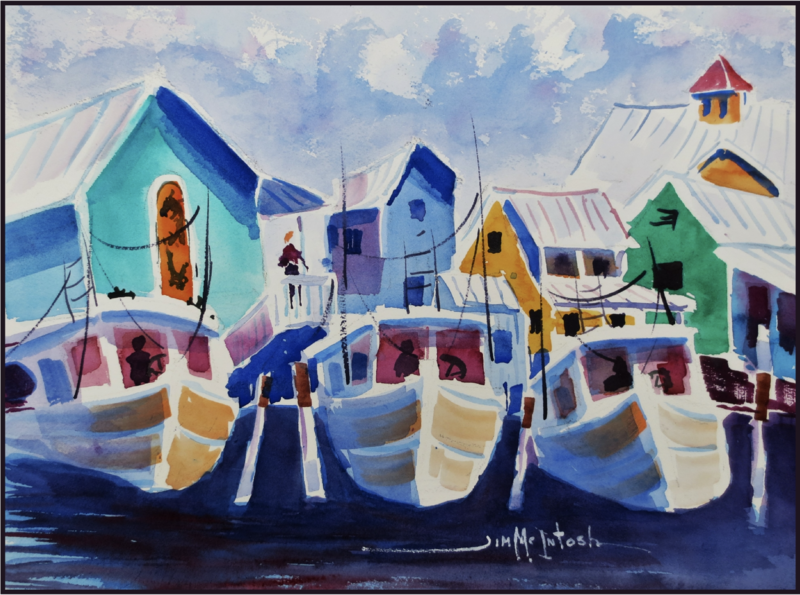 Plein Air 2019 – Up Your Arts! Southport Plein Air 2019 - June 14-15! Up Your Arts and the City of Southport are happy to announce the 2019 Plein Air Festival. In keeping with previous outdoor painting festivals, we can guarantee a picture-perfect experience with no end to the variety of delightful scenes just waiting to be captured on canvas. The festival will take place rain or shine June 14-15. Southport Plein Air 2019 is open to all painters, regardless of age. It is a non-juried event, with merit and People’s Choice awards conferred by established local artists. Winners will be registered in the Southport Plein Air Festival free of charge. There is no limit on medium, quantity or size. Painters retain all proceeds from the sale of their work during the Wet Paint Sale.